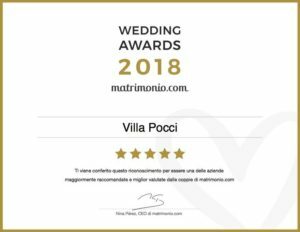 Guests can organize various types of events at Villa Pocci, such as anniversaries, birthdays, baptisms, communions, confirmations, graduation parties and any event where hosts would like a touch of originality and sophistication. To make your event unique and unforgettable, the staff will be completely at your disposal ready to help advise you in choosing a wide range of exclusive services tailored for you. Every detail, even the smallest, will be followed with extreme care: from the custom menu to service, and even babysitting on request. You can also choose from a wide range of entertainment services such as musicians, animators, cartoonists and more. Villa Pocci is also suitable for hosting meetings, conferences, congresses and business parties. Before morning meetings, guests will be welcomed with coffee or a welcome breakfast in the park or inside if it is a Gala event. There are also separate rooms for workshops or the park which is ideal for team building activities. Rooms are equipped with WIFI, audio, video, lights, and more. 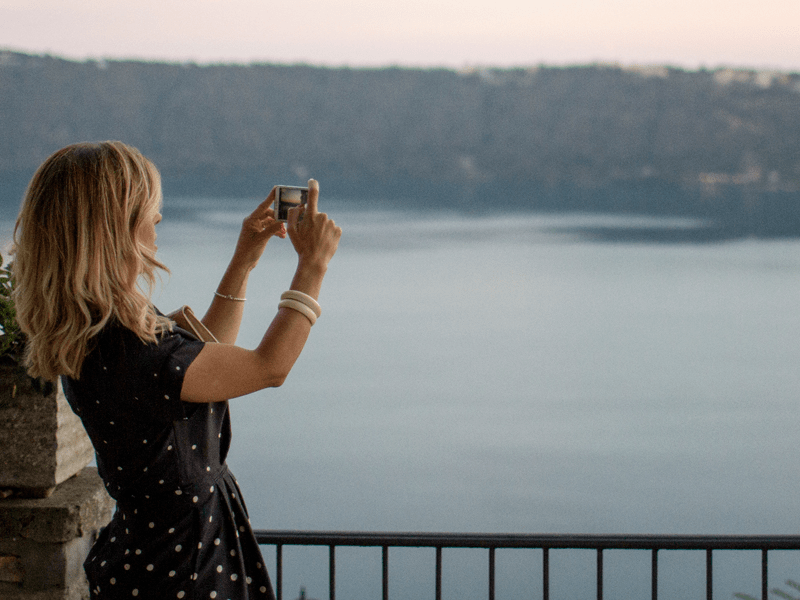 Villa Pocci boasts a beautiful location, with its immense park and breathtaking panorama, making it ideal for use as a film set or photo Shoots, etc.